Learn "How long have you lived here?" and more ! 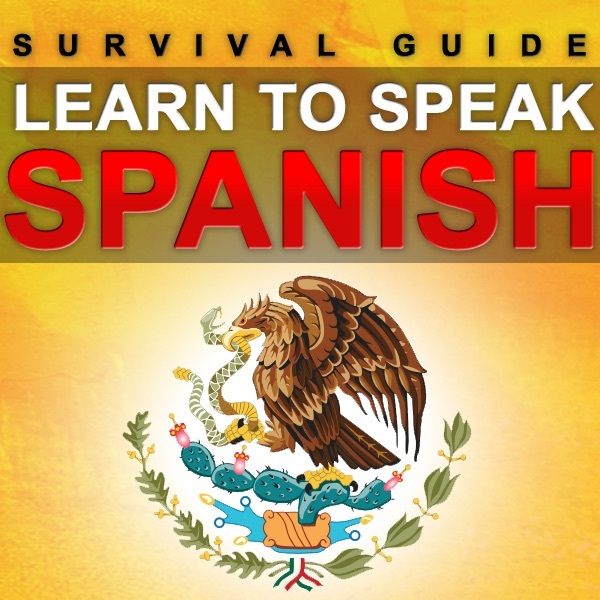 Check out the app Spanish2Go in iTunes. Only $1.99 and tons of content!